Do pop in to see us if you are planning a wedding or special event. We can cater for you here in the cafe or at your chosen location. Have a look at some of our sample menus. Merry Christmas and a very happy new year to everyone! We are closed from 3pm from December 24th and will re-open with new year vigour on Wednesday 2nd January at 9.30am. We hope everyone has a very merry christmas and a happy new year! Lewes late night shopping is this Thursday 6th December and we’ll be open until late to celebrate the start of Christmas. It’s a magical evening in Lewes; roads are closed, christmas decorations are revealed and the town twinkles with fairy lights. This year there’s a light show outside the Law Courts at 6pm, bands are playing at Union Music, there’s a vintage fair in the All Saints Centre, live music outside the Nutty Wizard (practically on our doorstep!) and the ever brilliant Ska Toons will be headlining at 9pm on the main stage in the precinct. 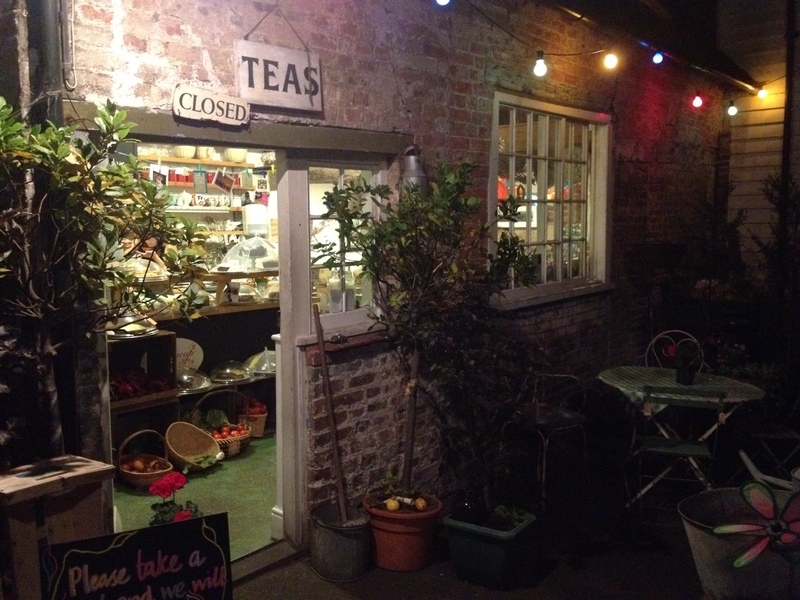 Pop in and visit us for some festive cheer Buttercup style! We’ll be serving christmas crepes, churros con chocolat, mulled spiced apple juice, hot chocolates with lashings of cream and much more. 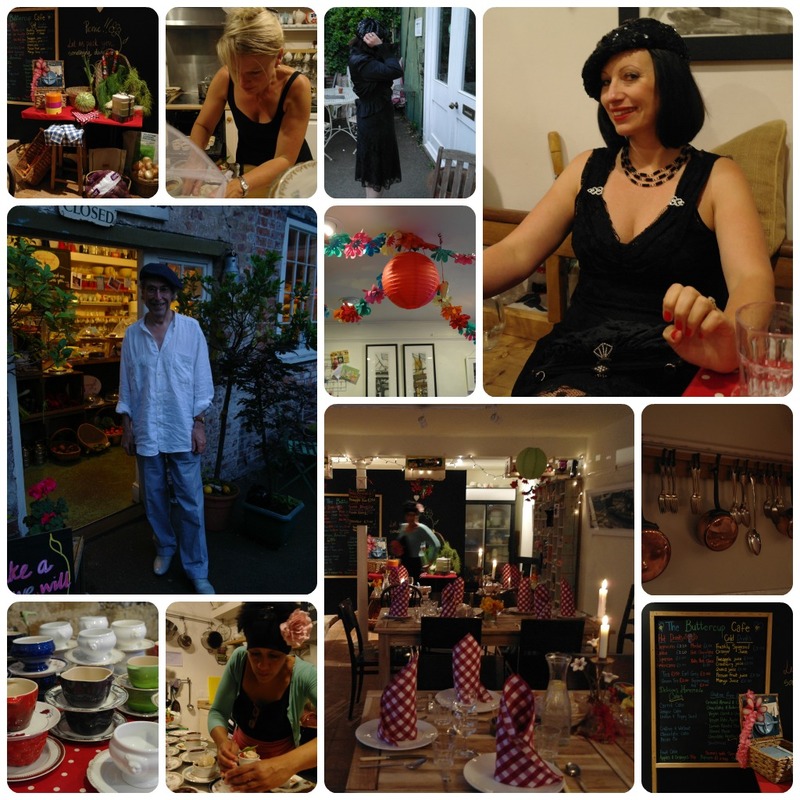 Plus you’ll be one of the first to see our Christmas Cornucopia – an eclectic and festive pop-up shop created by Lewes artists and makers at The Buttercup Cafe. 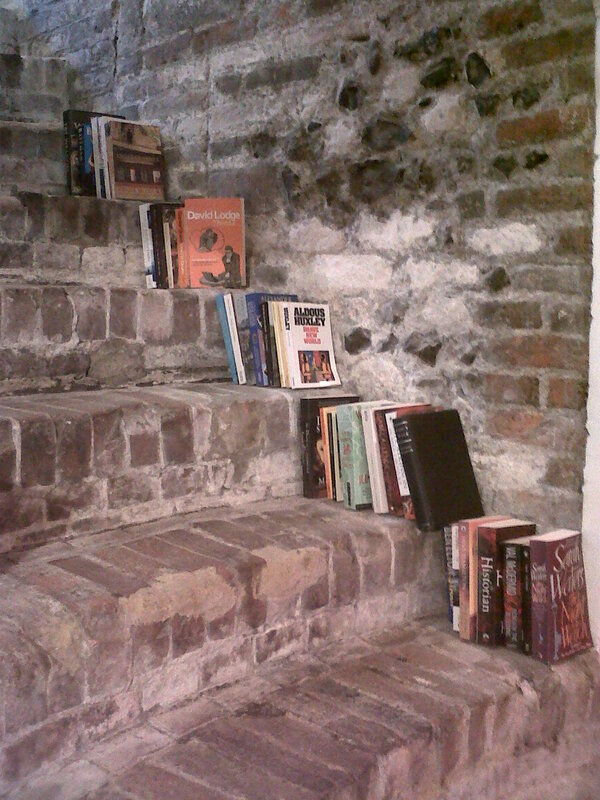 We have handcrafted delights and beautiful jewellery for sale this month in our downstairs dining room. Do pop in to find some amazing presents. 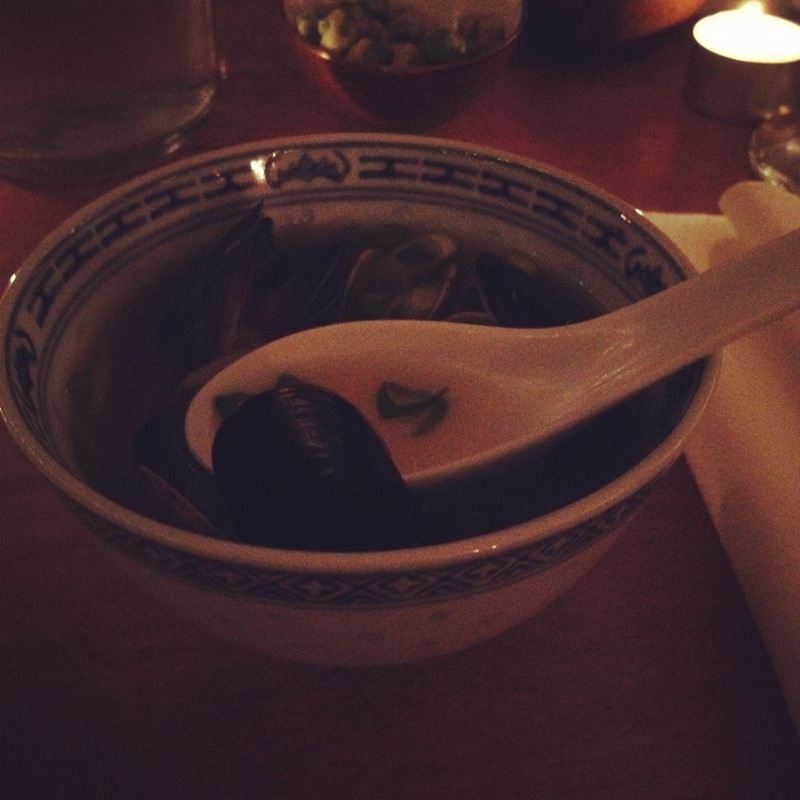 Asari to Naga-Negi : Steamed little neck clams with sake, miso broth and spring onions. Okonomi Yaki: Pancake of Japanese yams, pork, ginger and cabbage glazed with Okonomi sauce. 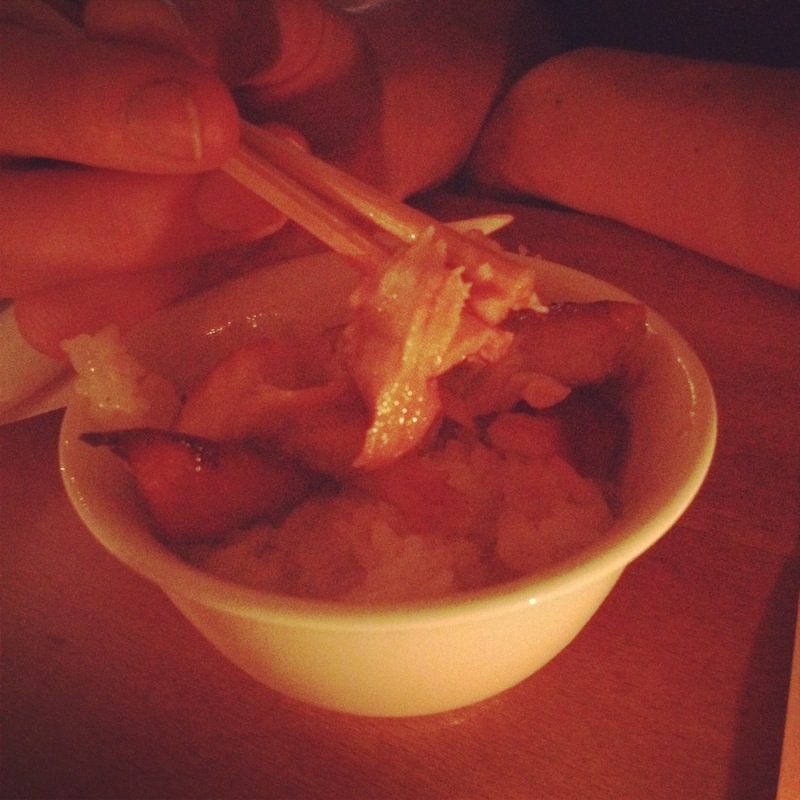 Unagi Kabayaki: Soy and Mirin glazed grilled smoked eel with vinegared rice. 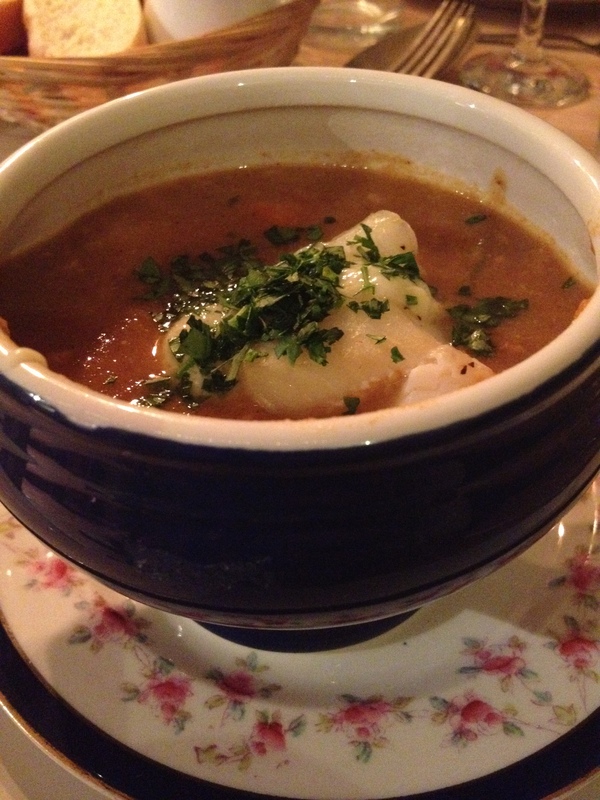 Chawan-Mushi: Steamed savoury custard with chicken, prawn and ginkgo nut. Kara-Age: Fried wild sea bass, pickled cucumber salad, white radish and dipping sauce. 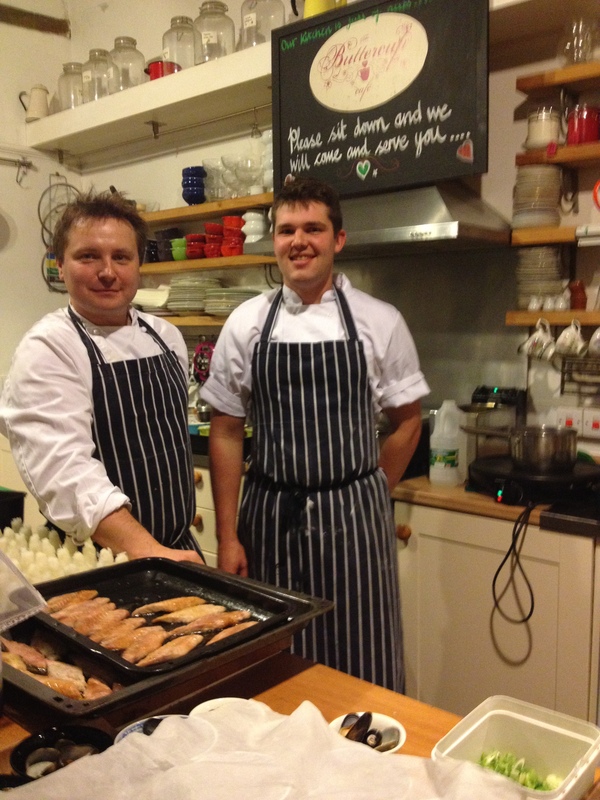 Do visit Field & Fork at Pallant House Gallery in Chichester to try more of Sam’s delicious food. 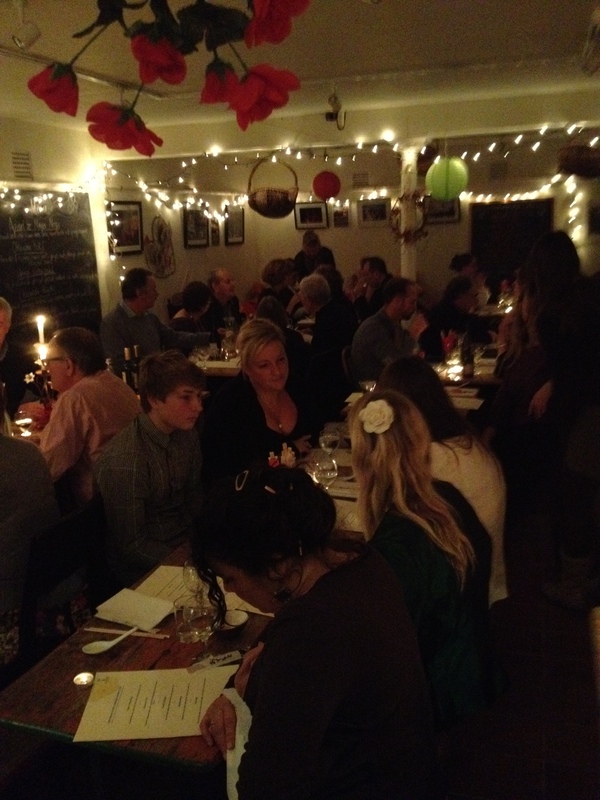 Our next Buttercup Supper Club will be in January 2013. Watch this space! This month’s supper club is going Japanese with the arrival of a very special guest chef, Sam Mahoney. Sam owns and runs the wonderful Field & Fork inside Pallant House Gallery in Chichester. He trained at Le Gavroche at the age of just 16 and worked for years alongside the Roux brothers. He went on to become Head Chef at The Point in New York and at Kensington Place in London. Sam worked for a year on the southern island Kyushu in a Sashimi bar in a district called Yamaga. He arrived there, not knowing anyone in Japan or speaking the language but he was determined to learn more about Japanese food and culture. He fell in love with everything Japanese. For one night only, he’s coming to The Buttercup to cook some regional and “street food” style Japanese dishes. Chawan Mushi (a steamed savoury egg custard); Okonomiyaki (rosti style pancake made with Japanese yams and okonomi sauce); Unagi Kabayaki (teriyaki glazed smoked eel, served on rice) – the last one, Sam tells us, is a dish from Tokyo believed to restore vigour! 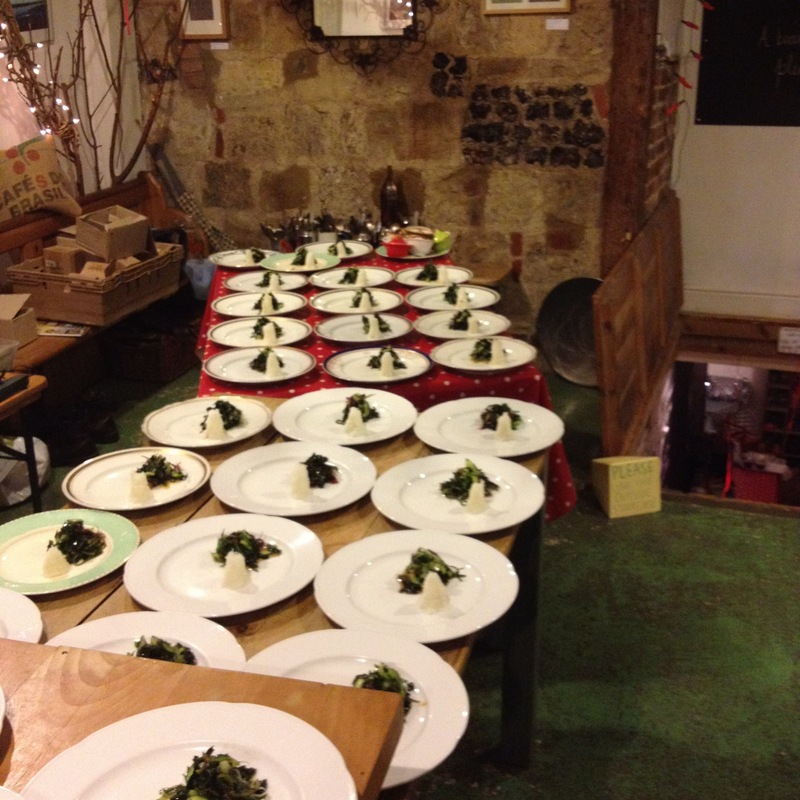 Japanese Supper Club is on Monday 19th November* at 7.30pm. £30 per person – and remember to bring your own Sake! Call us on 01273 477664 or pop in to the cafe to book your table. *Please note the change of date to that advertised in this month’s Viva Lewes. Sorry! Diana Henry is coming to The Buttercup! Yes it’s really true. Our favourite food writer is coming to The Buttercup Cafe. We are delighted to announce we’ll be hosting An evening with Diana Henry at The Buttercup in Lewes on Friday 26th October. Diana Henry was named ‘Cookery Writer of the Year’ by The Guild of Food Writers in 2009 and in 2007 for her column in the Sunday Telegraph’s Stella magazine. 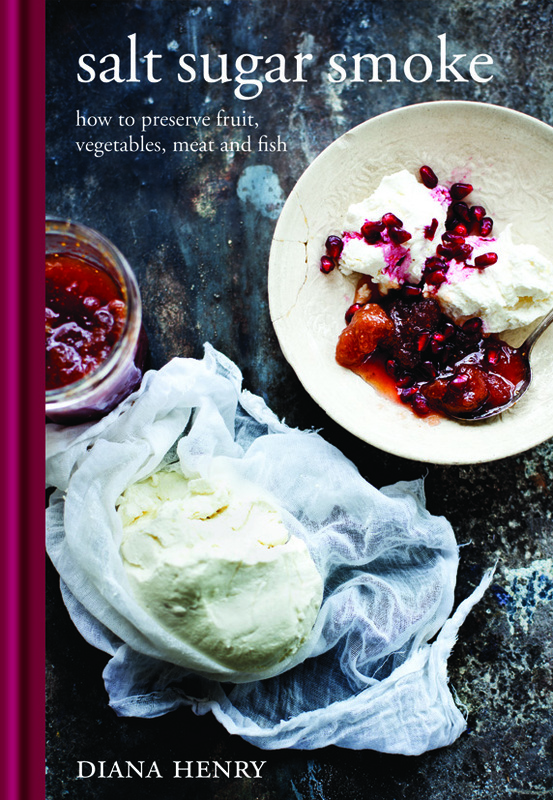 In addition to writing a weekly column for Stella, Diana is the author of several cookbooks including ‘Crazy Water, Pickled Lemons’, ‘Cook Simple’, ‘Roast Figs, Sugar Snow’ and our absolute favourite – ‘Food From Plenty’. Diana is loved and respected by many great cooks and food writers. 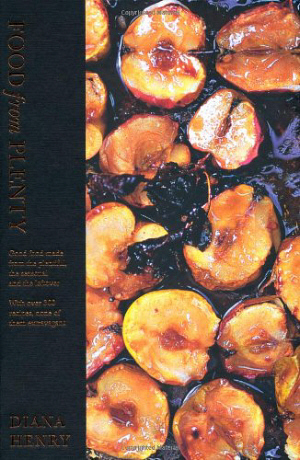 Hugh Fearnley-Whittingstall described her writing, “Diana Henry’s passion is infectious and her recipes tantalising”. Diana’s book Food from Plenty inspired Claire when she first opened The Buttercup Cafe. It was Billie from Lewes’ Leadbetter & Good who first introduced us to Diana’s work. We’ve been great fans ever since. Diana will be at The Buttercup on Friday 26th October from 7pm to 8pm to introduce her new book, Salt Sugar Smoke, giving guests a few tasters, sharing top tips and taking any questions. She’ll be signing books too. Following this Claire is cooking a three course meal using Diana’s recipes – including Turkish lamb kofta with cherries and yogurt, Moroccan seven-vegetable couscous, Warm barley roast squash and chilli salad, Blood orange and cardamon jellies, Wine soaked autumn pudding and more! It promises to be a very special evening. Tickets cost £30 per person. Call us on 01273 477664 or pop into the cafe to book your table. 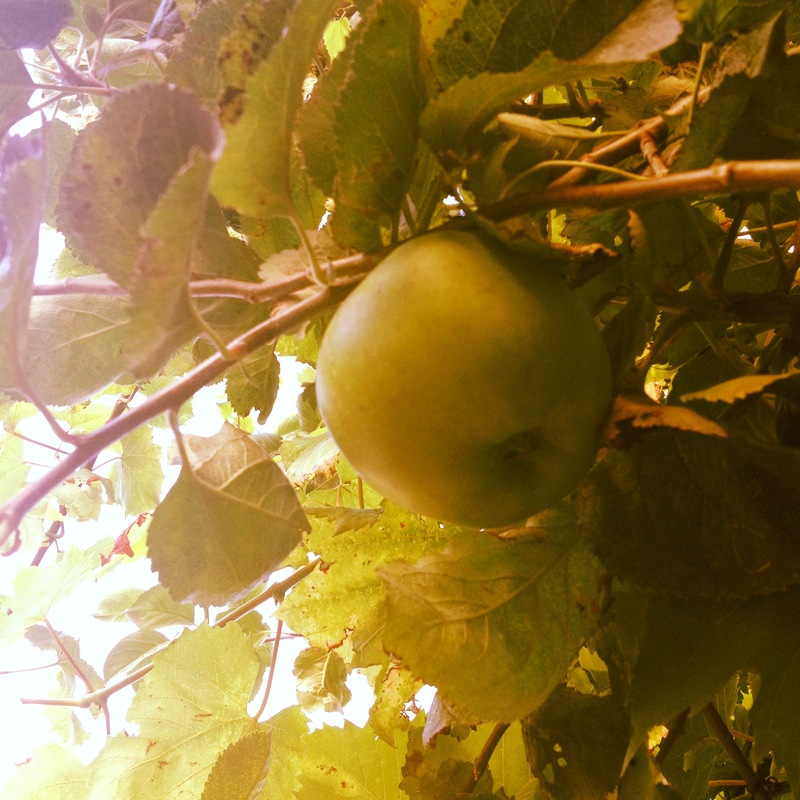 Octoberfeast: It’s all about the apple! 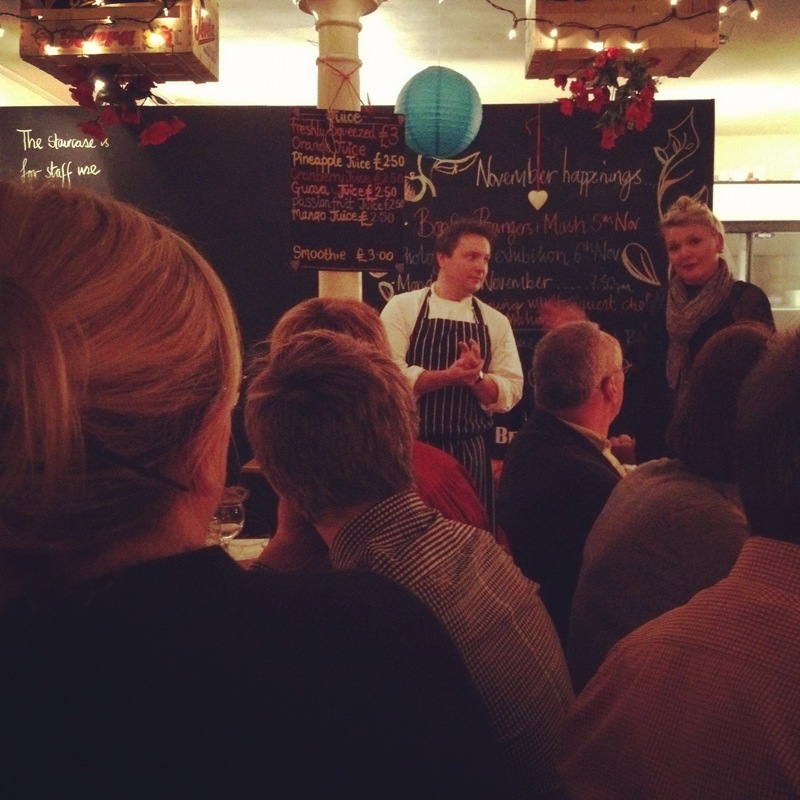 Lewes Octoberfeast is a wonderful celebration of local seasonal food and Sussex foodies. We’re delighted to be part of this important festival and are hosting two events. The annual Buttercup Hog Roast is out in the cafe yard on Saturday 29th September. We’ll be serving from noon delicious cuts of Lewes Butcher Peter Richards‘ roast hog with our own apple sauce and ciabatta. It’s always a raucous affair with a party atmosphere out in our yard – first come, first served! 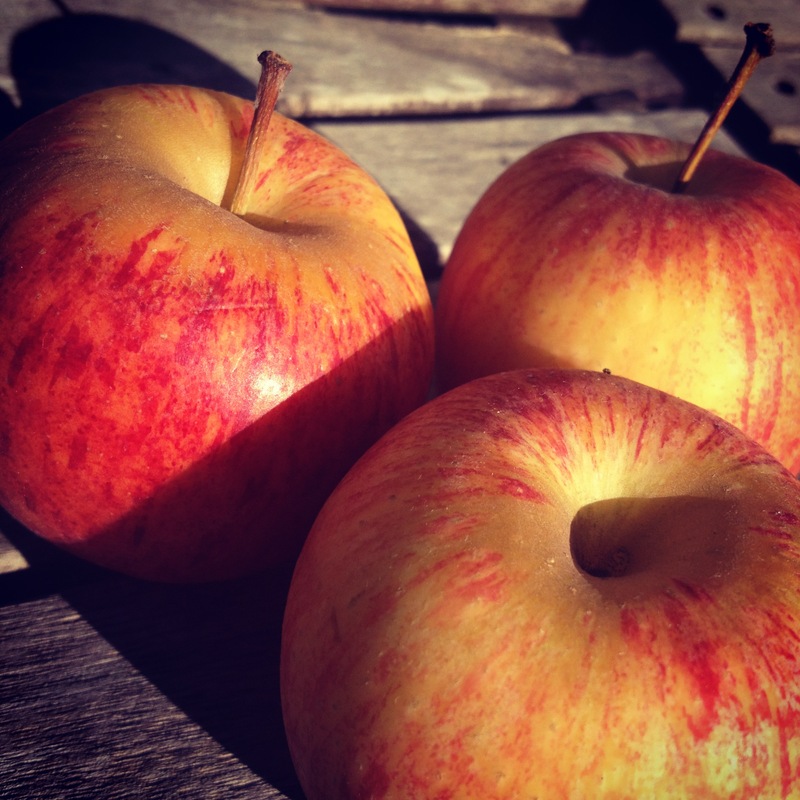 We have a few ticketed places left for our Apple Dinner with Cider on Saturday 6th October. Claire (Madam Buttercup) is cooking an apple feast after hours. The yard and downstairs dining room will be candlelit and a different cider will be served to match each of the three courses. Including tart tatin, apple gorgonzola walnut rustic tart, slow baked apple & toffee pastry, stuffed pork loin with rosemary roasted apple and parsnip and more. Booking is essential, £25 per person. Do call the cafe on 01273 477 664 or pop in to the cafe. 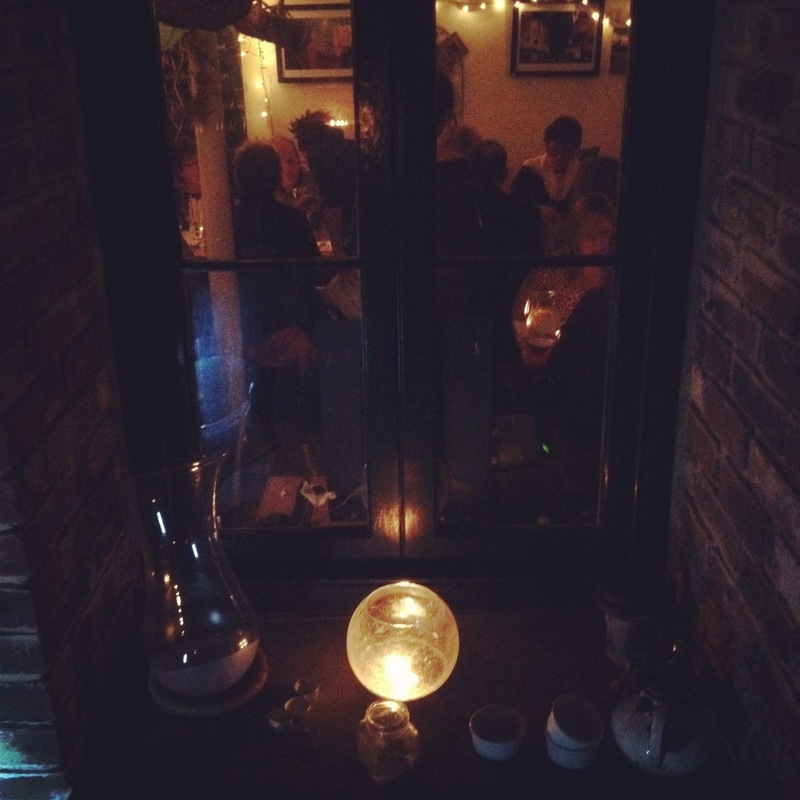 As everyone who has been to a Buttercup supper club event will know, these evenings are magical! 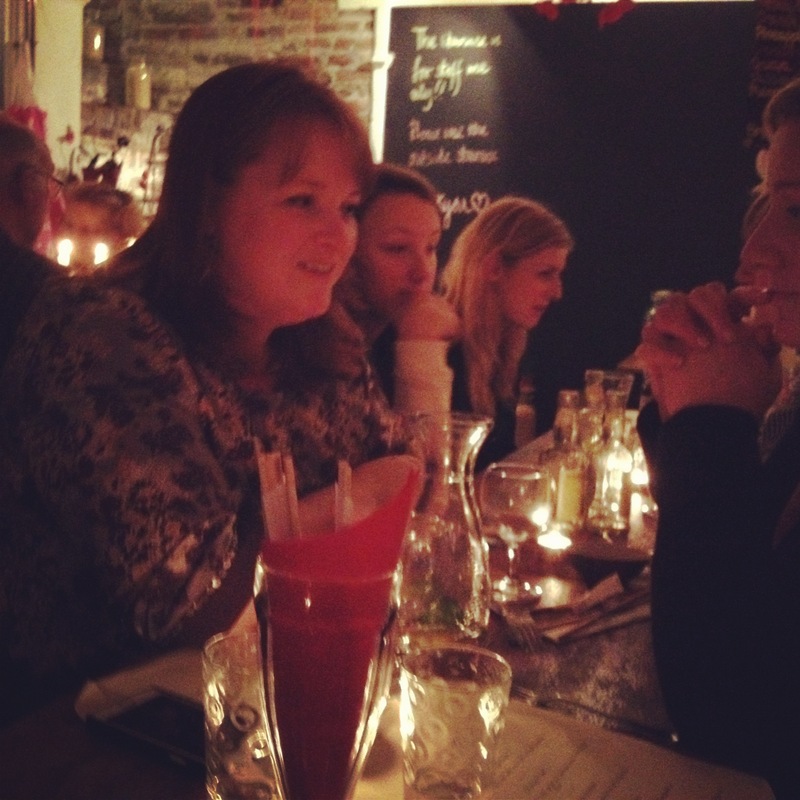 We just wanted to put in a quick mention for some of the other lovely foodie (and drink!) events which caught our eye from this year’s Octoberfeast programme. The Secret Camping Feast in Barcombe sounds fantastic – run by some of the team behind Elderflower Fields festival. And we love the sound of Jamaican Guinness Punch at the Lewes Arms. 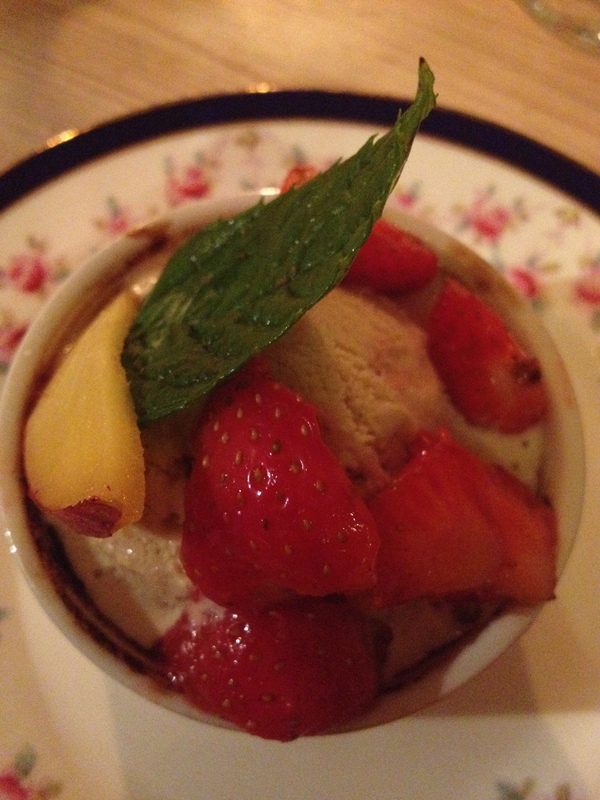 And who can resist a free ice cream tasting session at Limetree Kitchen! Twelve delicious flavours to try. 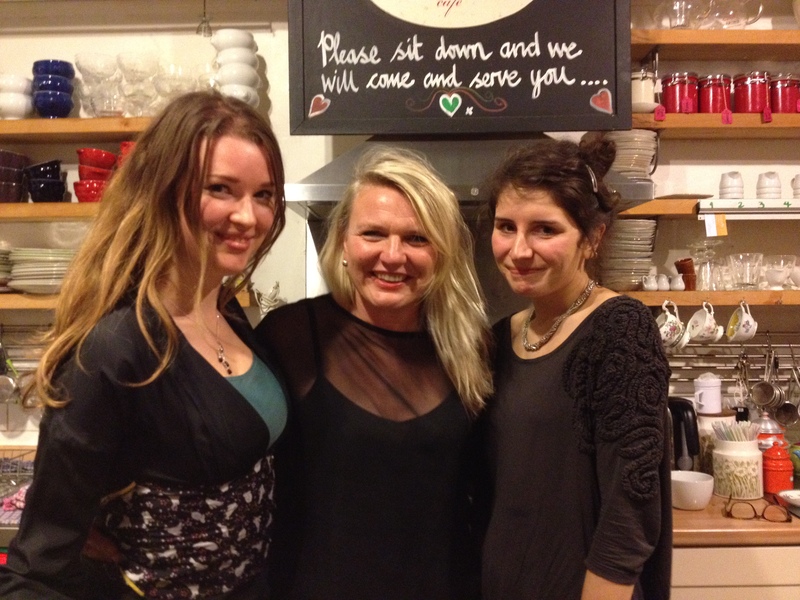 Our first Buttercup Supper Club was a sell out! 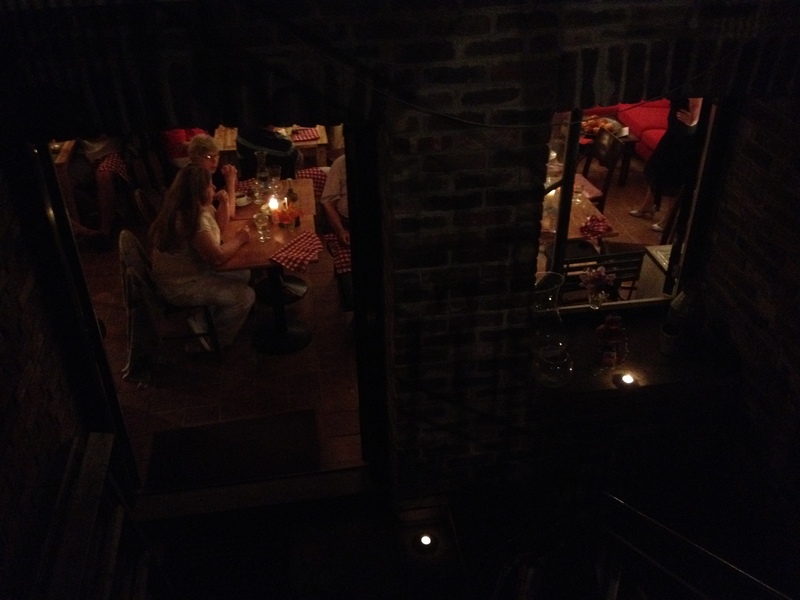 Our downstairs room was transformed into a French bistro with candlelight and French music. The soirée began with a wine tasting with Rob from Symposium Wine. 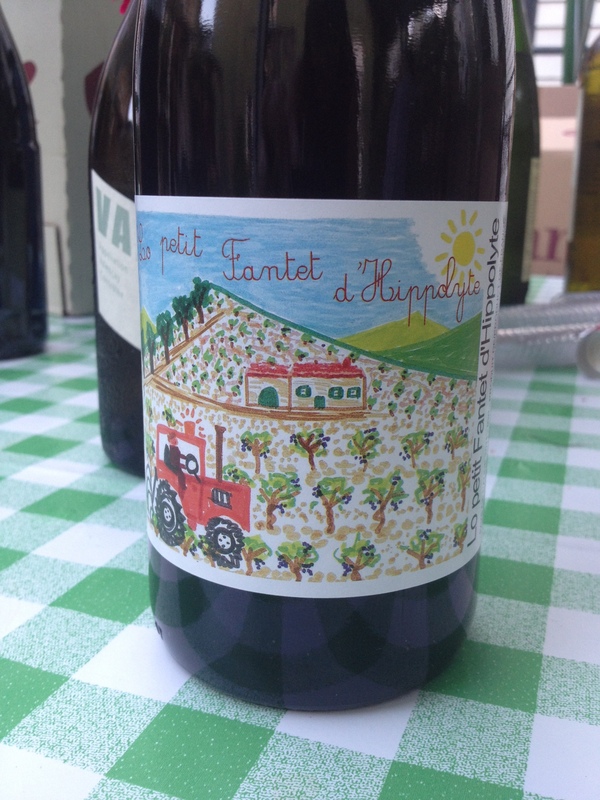 Delicious Symposium wines for our guests to taste, including a Picpoul de Pinet, Chateauneuf du Pape and a delicious Corbieres (Lo Petit Fantet d’Hippolyte). Madam Buttercup (aka Claire) created a feast of delights. Lovely olives to nibble on, followed by a delicious Bouillabaisse made with local fish from Terry at Riverside . 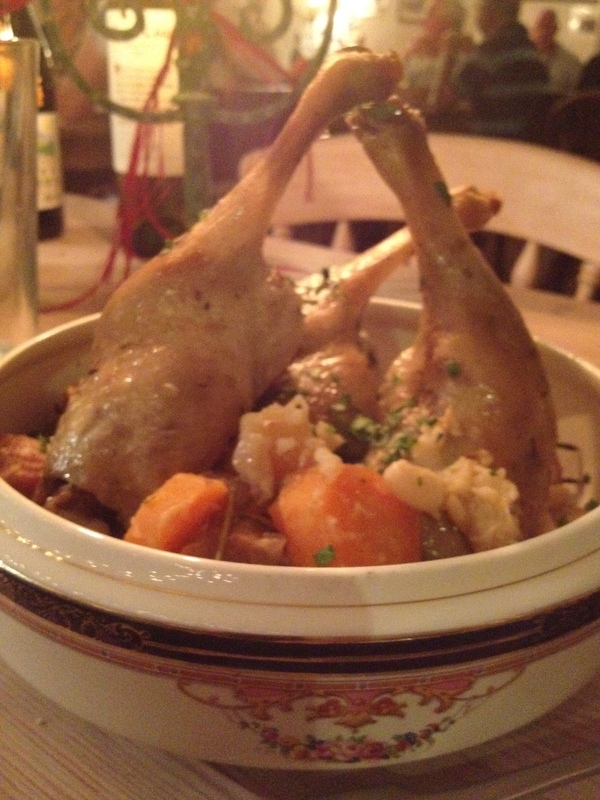 Le pièce de résistance was the confit du canard served with a cassoulet, red cabbage and fine green beans. Then came the Creme Catalan; warm caramel creme and cold ice cream heaven. While tasting the brie and sipping on coffee, our guests were entertained by the magnificent and brilliant Forget-Me-Not. She took us on a whirlwind tour of French cabaret – with some Edith Piaf and Cole Porter thrown in for good measure. We all fell in love with her! So what is under The Buttercup trap door? All has been revealed! As many of our lovely customers know, we’ve been busy working on opening up a new space with more tables here at The Buttercup Cafe. 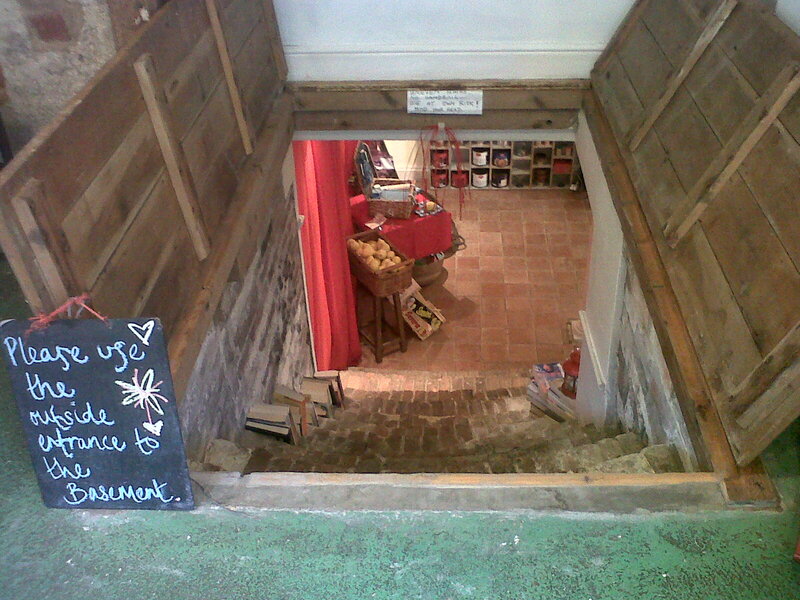 Well, at last, we have opened the trap door and our new downstairs room is open. In the unlikely event of a rainy day during the summer (!) 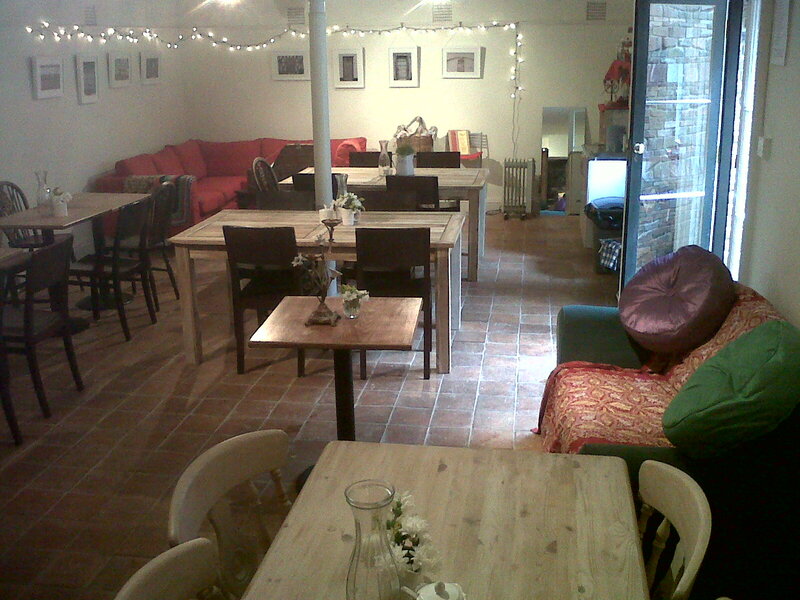 or when the outdoor courtyard tables are full, we now have two cosy sofas and plenty more tables downstairs. We’ll be adding more delights to the new space in coming weeks, making it into a Buttercup kind of a place with colour, fairy lights, favourite books, a crochet blanket or two, vintage finds and great artwork. The new room is available to rent for private dinner parties in the evenings and for special events and meetings. 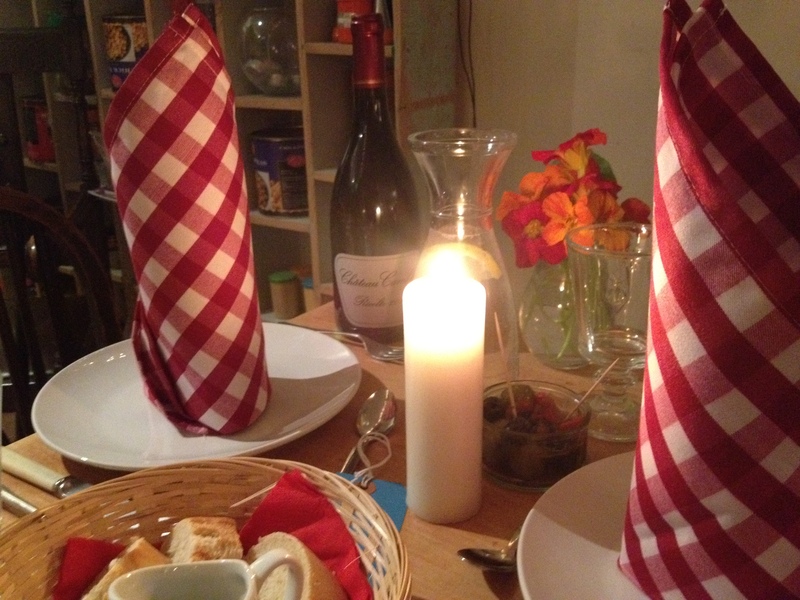 We’ve already hosted a banquet for 28 people, a birthday dinner party, a clothes sale and a children’s baking party. Do pop in to the cafe and ask Claire if you’d like to know more. 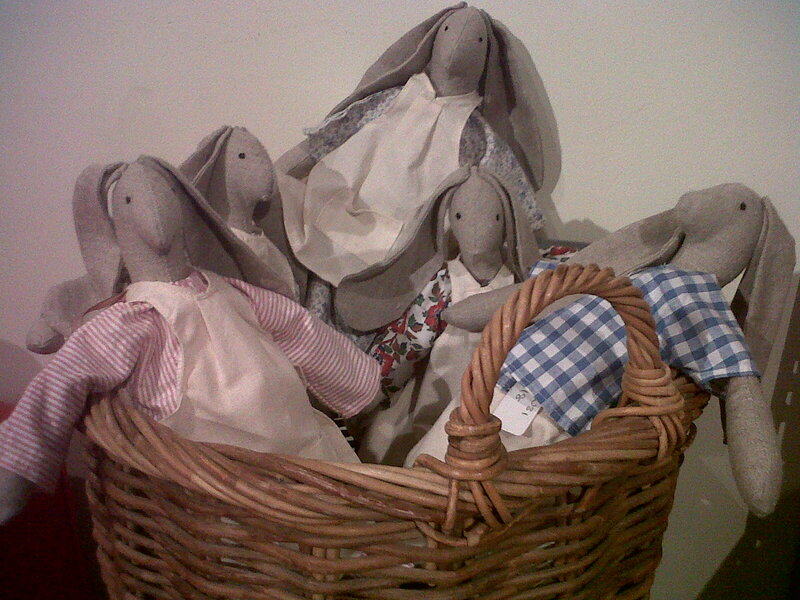 Look who we found living in The Buttercup basement – all looking for new homes! Forget Woodstock. Forget The Summer of Love. Get your tickets to Elderflower Fields where The Buttercup Cafe will be creating an oasis of calm and charm for all the happy campers and festival-goers. Elderflower Fields is a lovely new festival for all the family happening just outside Lewes on 25th to 27th May 2012. 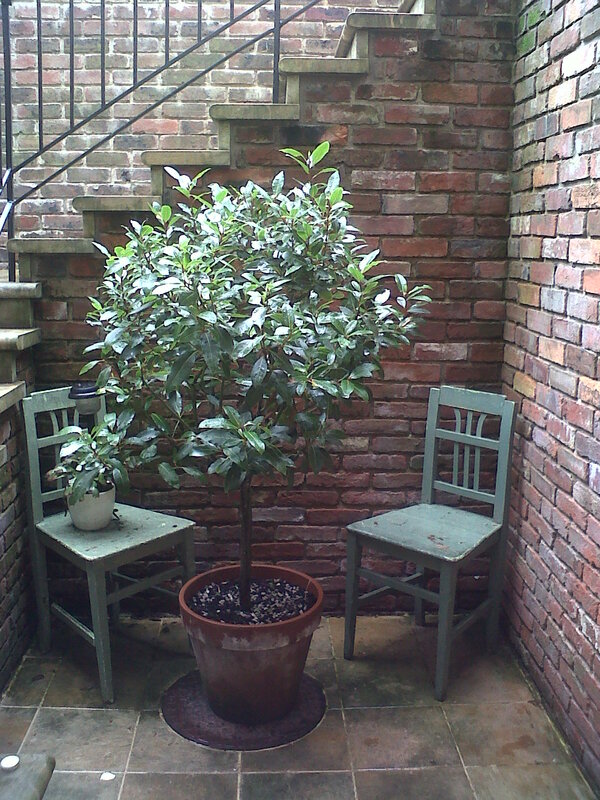 We’re creating an outdoor cafe serving delicious teas, our homemade cakes, fresh lemonade and our best coffee. When we haven’t got our pinnies on we’re planning to try out the woodland healing huts, do our best dancing to our favourite Ska Toons, watching our Jasper play with the brilliant Ouse Valley Three and embarrass ourselves at the outdoor family zumba class. Now all we need is a bit of sunshine! Hope to see you all there.